Every industry is exposed to various operation temperatures. Hence, all equipment should have the capability to withstand all types of temperatures. That is why an industrial computer is created and the birth of ruggedised computers is also introduced to the market. 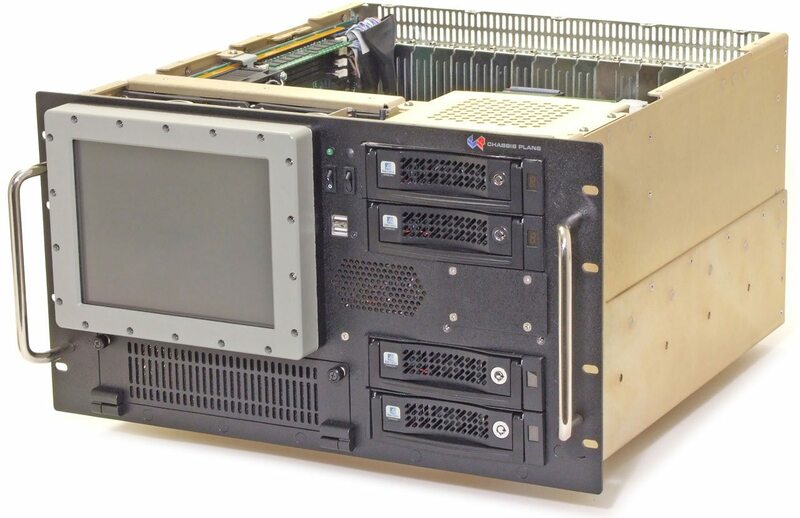 Rugged computers are a crucial component for industrial automation. As a matter of fact, this type of embedded technology has a higher demand in military industry to perform mission-critical tasks. But as far as the other industries are more concerned, ruggedised computers are now also utilised in oil and gas industry as well as in manufacturing industry. With the ability to minimise the damage both interior and exterior, industrial computer technologies can greatly reduce the chances of system failure. As per Oxford dictionary, the word “rugged” or “ruggedised”, means strongly built, constituted, or hardy. This would just mean that opting a ruggedised computer for your business might be helpful in many ways. But, there is no simple definition on what a computer device rugged. So, let us take a look at ruggedness as it applies to computers. You might want to ask how rugged your device should be or what are the trade-offs in terms of cost and weight. Although there are a wide variety of ratings and testing methods, there aren’t any single entities that monitor, manage and enforce a set of ruggedness standards for computers. Just because the manufacturer named it as rugged computers, it does not also mean it fulfils your business needs. To find out, you need to know the specifications of rugged computers. It is easy to come up with a conclusion that a rugged embedded technology is, basically, a protection from external abuse and penetration. This device does not just endure physically survive punishment but rather continue to function as well. Whether a rugged computer best suits you or not, take a look at this. Since it is rugged, it can be used both indoors and outdoors. But, there are certain factors where indoor computers have less ruggedness than outdoor rugged computers. 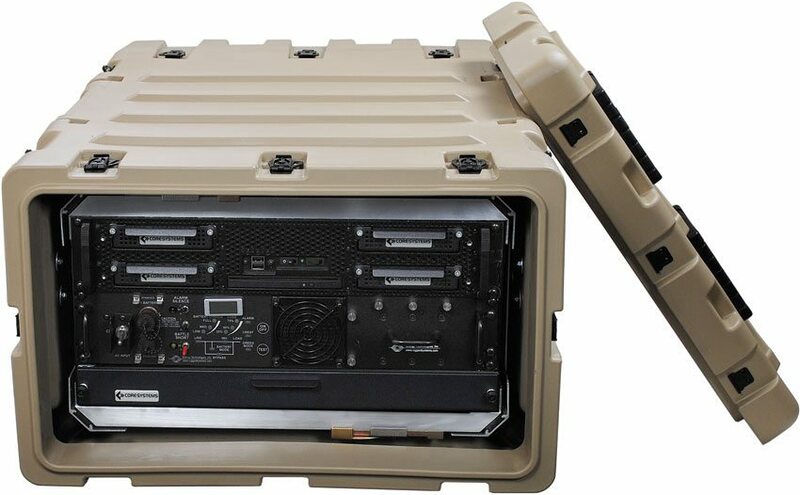 Of course, a rugged computer can withstand harsh environment conditions. It can even cover about everything from high noon in Sicily to a cold winter night in Braemar, Scotland. If your workplace is prone from spilt liquids, this type of industrial computer can even survive if totally submerged in water. Thus, it can also be easier for you to wash it down for cleaning and maintenance. Some freak occurrences may happen. Your device might experience debris drops or vibrations from electronic equipment. With rugged computers, damage impact is limited. These are amongst the things we often forget to think of. But, you can always assure that your computer is protected when it is ruggedised. A lot of environmental variables may harm your computer system. Potential scenarios can happen anytime. So if you are looking for an industrial PC, it is important to look for Ingress Protection or IP capability. IP specifies the system’s ability to perform and at the same time, endures a certain degree of unwanted circumstances. Should you ever need to learn more about advanced industrial PC components, feel free to talk to our industrial PC experts today for your needs.